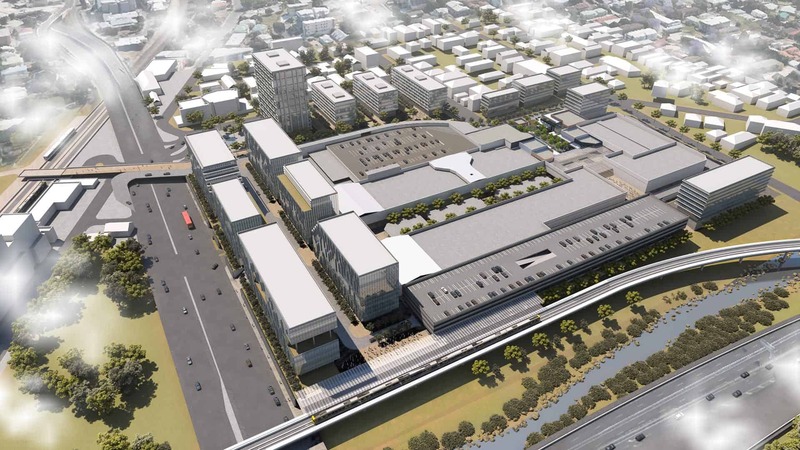 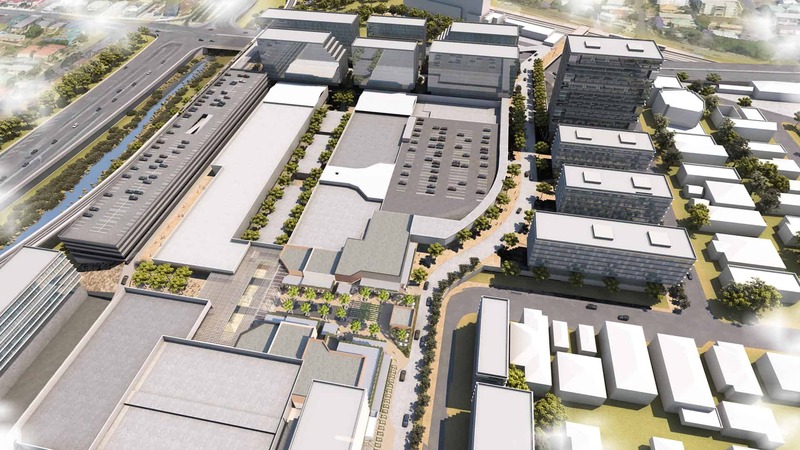 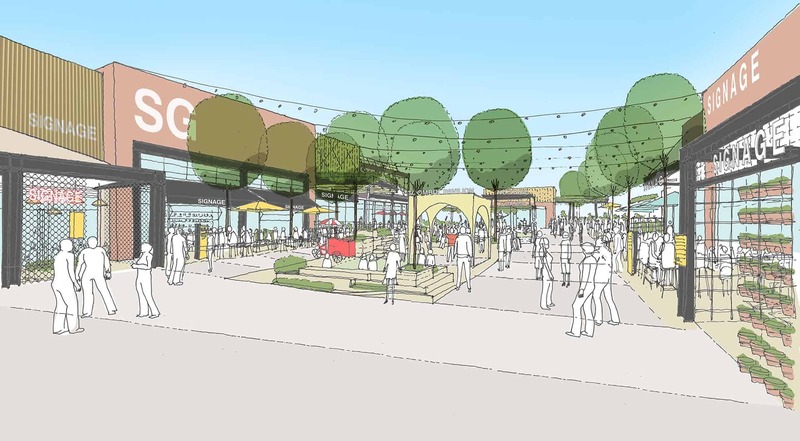 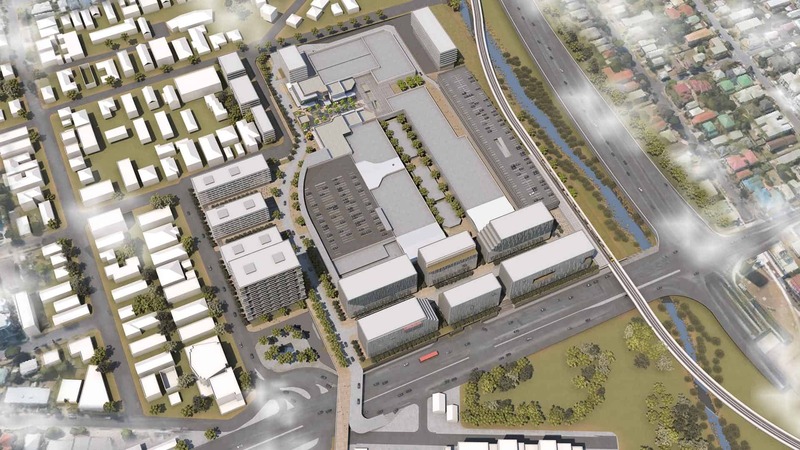 The masterplan for Toombul aims to transform the existing suburban shopping centre into a new urban neighbourhood incorporating residential, office, hotels, retail, dining terrace and a transport interchange connecting the existing rail station to a redeveloped bus terminal and the Airport. 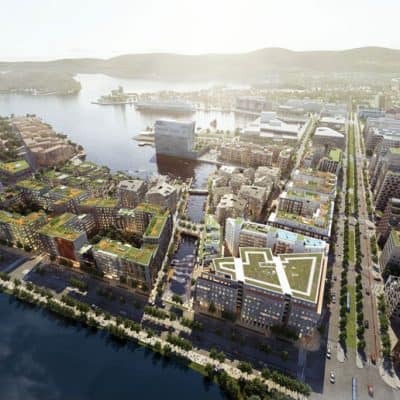 The buildings, orientated in response to the climate, are set within a permeable public realm designed to connect the site with its surroundings. 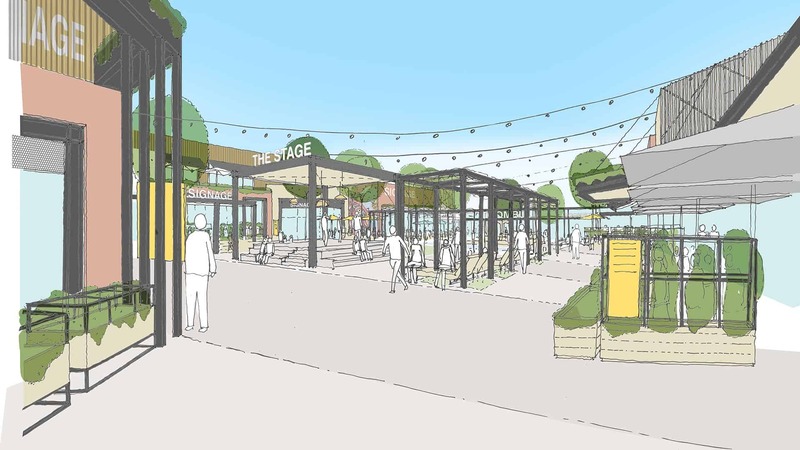 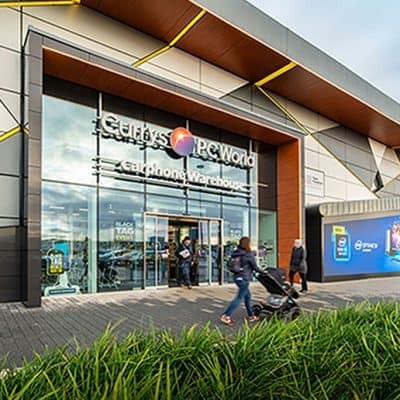 The new dining terrace provides 11 new restaurants and a leisure destination including a mix of new local businesses and more established food offers. 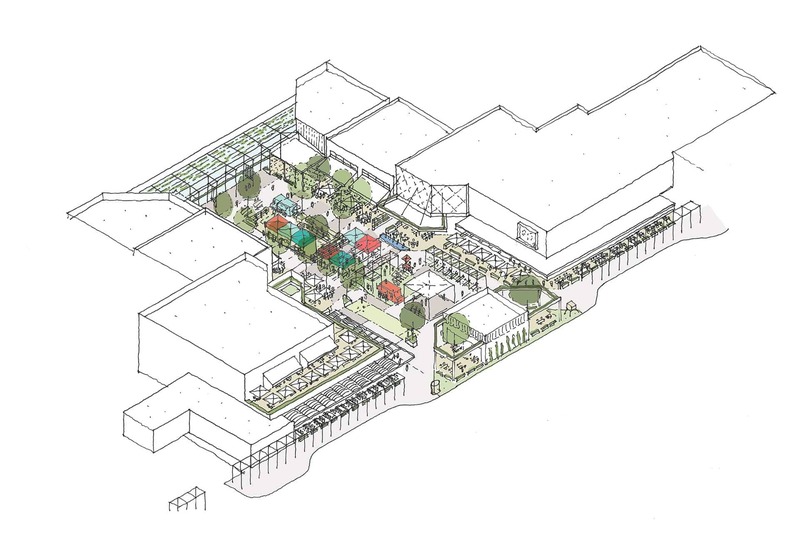 Arranged around an informal, flexible public space incorporating performances, play and pop up events, each restaurant has its own distinctive architectural presence to create a rich, vibrant streetscape.